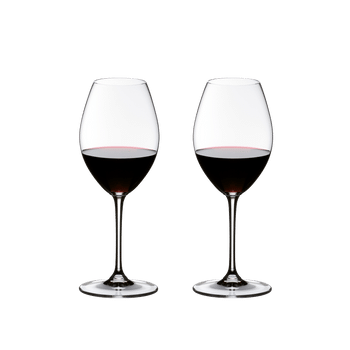 The classic machine-made Bordeaux Grand Cru glass of the established glass collection Vinum impresses by its remarkable size and is notably pleasant to hold. The large bowl brings out the full depth of contemporary wines made from Cabernet Sauvignon, Cabernet Franc and Merlot. Vinum glasses have proved to consumers and restaurateurs that the pleasure of consuming wine starts with the glass. All RIEDEL glasses are dishwasher safe.